We know some wines get better with time. But what's actually happening inside your bottle as wine ages, and how does it change what you taste? 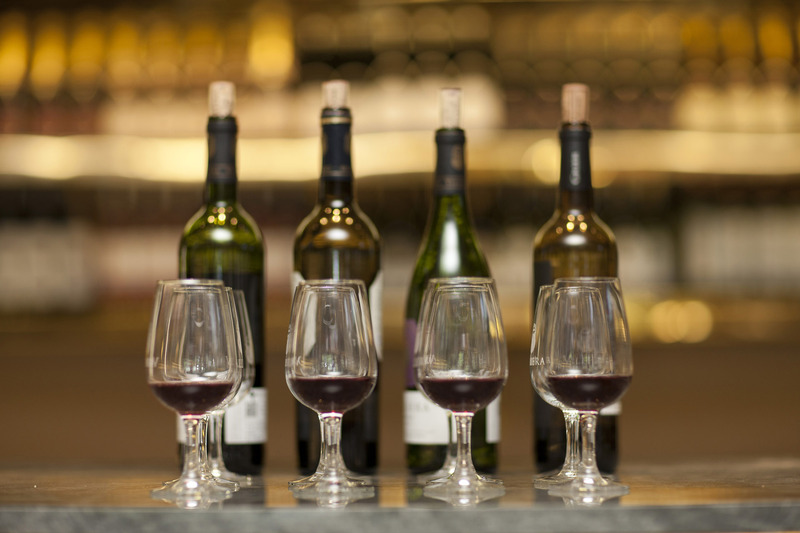 Most wines sold in the U.S. are made for immediate consumption without the need for cellaring. Some wine lovers, however, prefer to “lay wine down,”—or store bottles for a few years in order to enjoy them when the flavors have evolved. So what happens as wine ages, and how do its flavors change? Which wines should be aged? 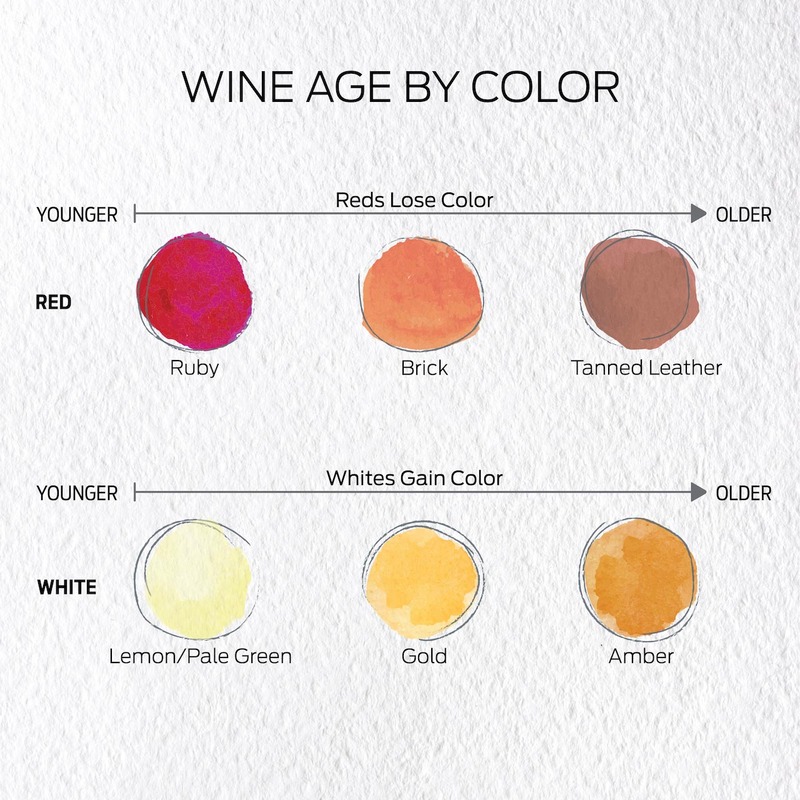 And, most importantly, why do we age wines at all? Here’s what you need to know. What happens to wine’s flavor as it ages? Meanwhile, sophisticated synthetic closures like Nomacorc mimic this oxygen exchange in a more predictable fashion. Even the liners of screwcaps can allow for a certain amount of oxygen exchange, and it’s perfectly possible to age and cellar these wines. It’s often assumed that only the finest, most expensive wines can age, but any well-made wine stands a good chance of developing. Entry-level wines from good wineries can easily age from three to five years, unless they’re made for primary, aromatic appeal like an easy Moscato. Wines that have real concentration of flavor, with a good balance of alcohol, acidity and texture, should age well. Pinot Noir: Fallen leaves, earth, undergrowth. Well-made reds age wonderfully, even for just three to five years. It’s often surprising how well they can keep their freshness. Some countries have legally defined terms for wines that were aged before release. Look out for Reserva and Gran Reserva (Spain), Riserva (Italy) and Garrafeira and Reserva (Portugal). These wines already have some bottle age, but they can be cellared further. Also look out for so-called “library” or “museum” releases from wineries. Fortified wines are released generally when they’re ready to drink. Due to their high alcohol levels, they’re more protected from the ravages of time than unfortified wines. A prime example here is Madeira, which can age effortlessly for decades. Two fortified wines that prove exceptions are fino and Manzanilla Sherry, which should be consumed while young and fresh. Bottles destined for aging need dark and cool storage around 53–57°F. The temperature should remain constant to allow for slow, even maturation. Higher temperatures accelerate the rate of chemical reactions in a wine, which can be detrimental to the wine’s structure and cause it to “cook,” making fruit flavors taste mushy and baked. Darkness is also important, as ultraviolet rays in light can spoil wine. 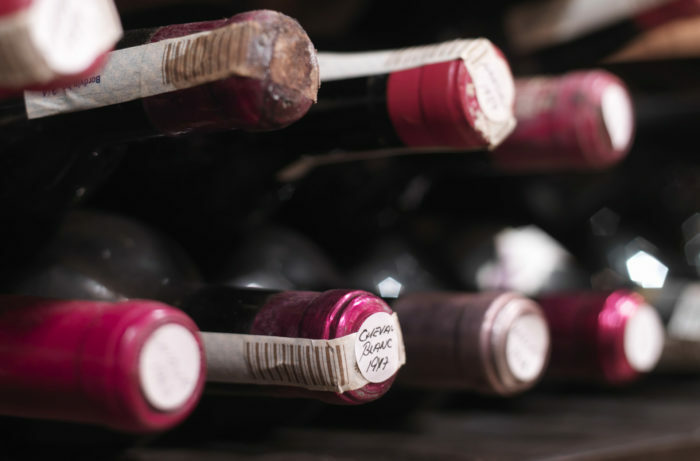 To tell if an older vintage is past its prime, use the same technique you’d use to judge any wine. Bring it to the correct drinking temperature, open it, pour, swirl and smell. If it smells good, taste a little. If you like it, it’s good to drink. Some wines take time to reveal their true nature. While softened tannins are one way that a wine’s age expresses itself, its tertiary notes are also often more complex and rewarding than younger, more one-dimensional primary fruit notes.